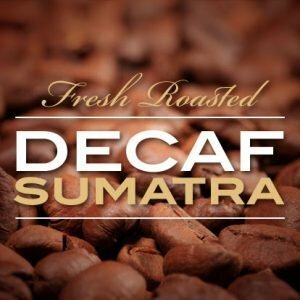 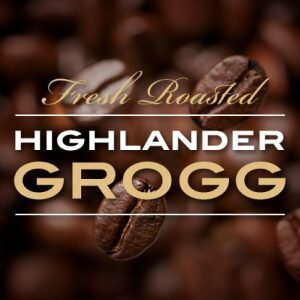 Fresh-roasted coffee flavored with a blend of vanilla, coconut, and caramel. 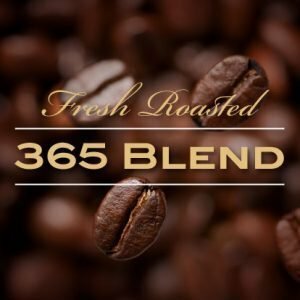 Add that perfect blend of sweetness and richness to your day, or your night. 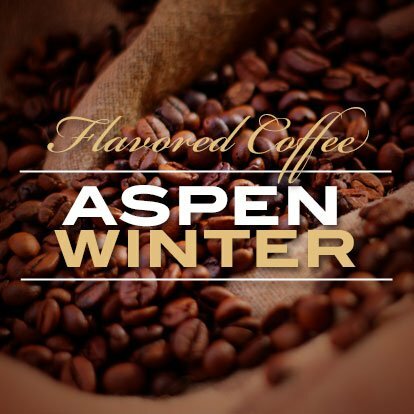 Our Aspen Winter coffee starts with our fresh roasted small-batch coffee. 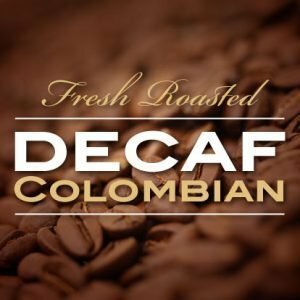 Then flavors of vanilla and coconut are added with a swirl of caramel to create a distinctive flavor you’ll want to drink again and again.